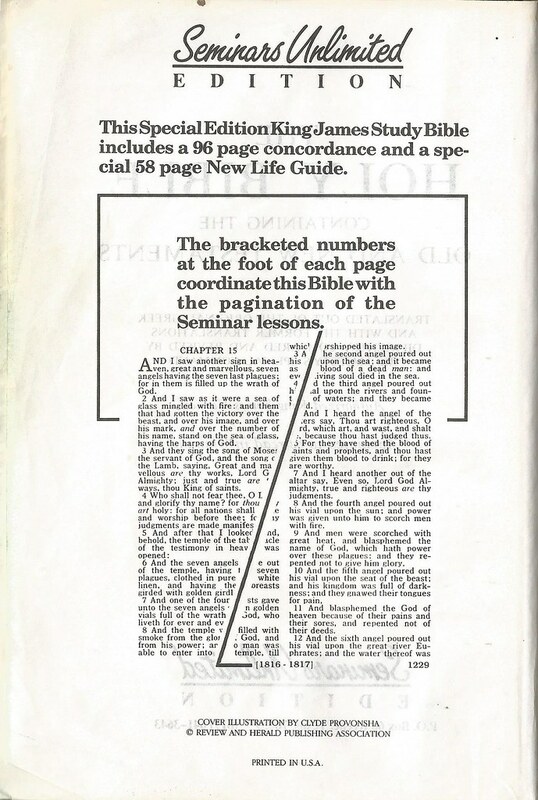 Seminars Unlimited is a Texas based evangelism organization connected to the Seventh-day Adventist Church. 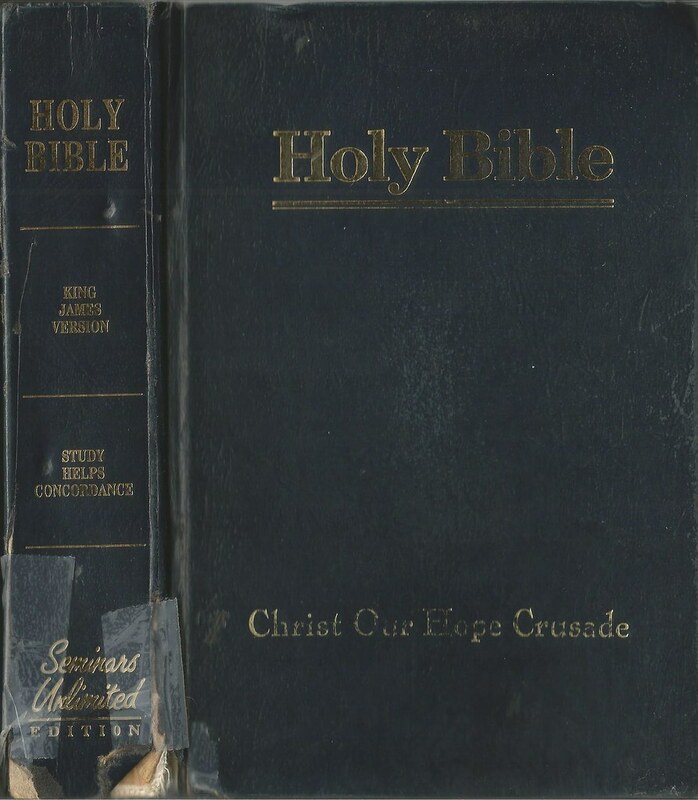 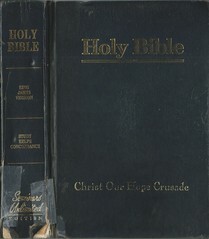 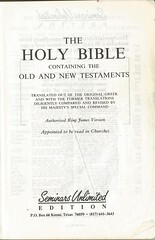 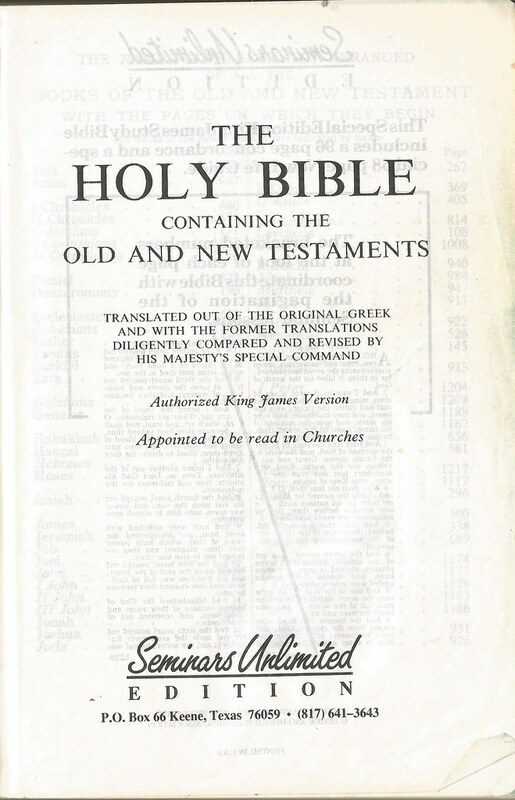 Comments: The words Christ Our Hope Crusade are printed on the front cover. 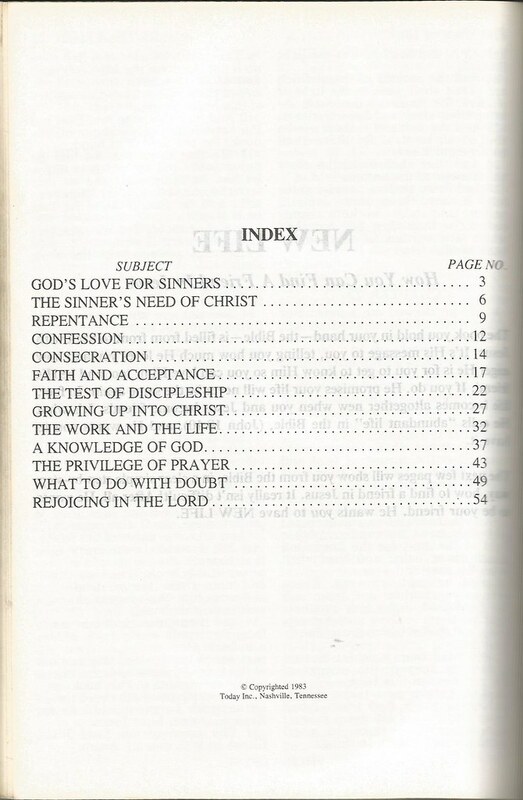 The New Life Guide and a concordance can be found in the back. 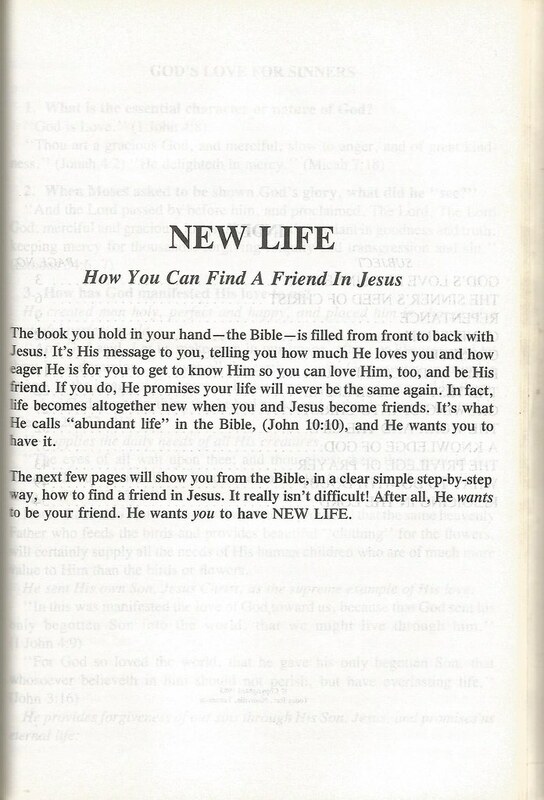 The New Life Guide was copyrighted by Today, Inc. Clyde Provonsha is listed as an illustrator.